I currently work as group classes and personal trainer in the fitness room. I am the coordinator of the group classes and managed. 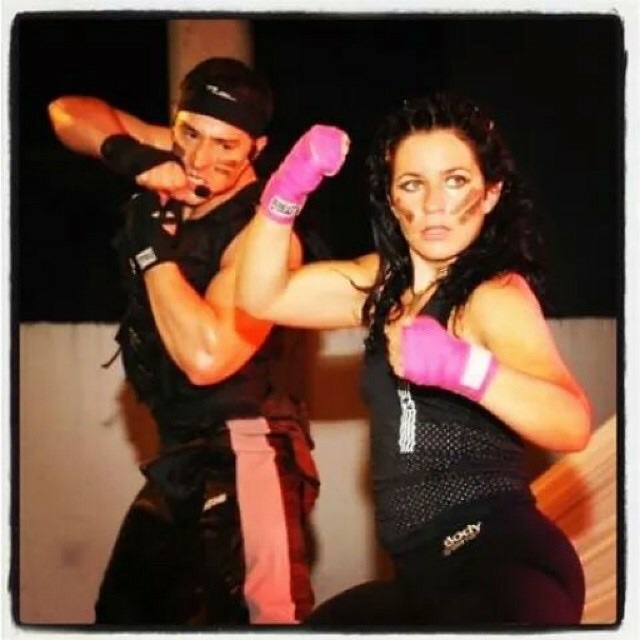 During the time I was training the company and trained future instructors of Les Mills. I was also a presenter at the events related to the company. my role within the company was carrying out group classes and working as a coordinator in the fitness room. Method technique. Principles and foundations. - Presentation of the reformer and components. - Exercises in 3 levels with their analysis. 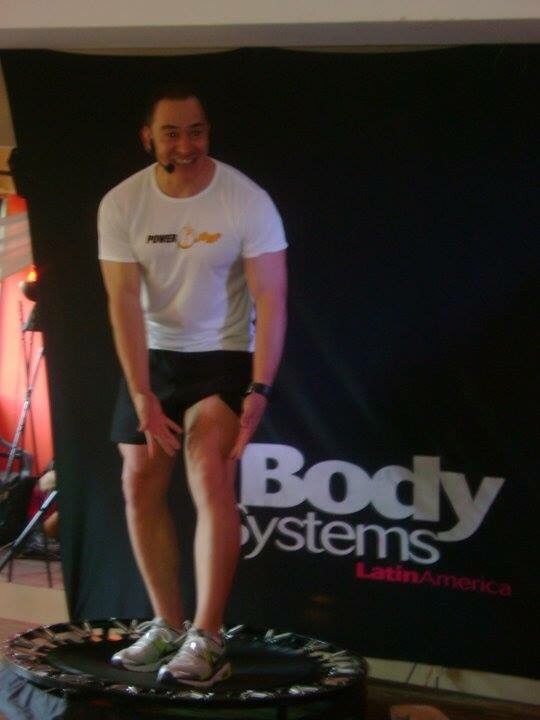 - Biomechanics applied to each exercise. - Analysis of each year for different pathologies.